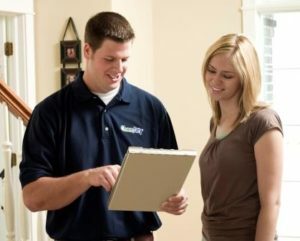 Why is Smoke Damage Restoration such an important service? Fires often cause a great deal of stress to anyone and not to mention soot damage to home contents, walls, ceilings and carpets. Most people do not know what to do or where to start. But lucky for you, the team at ChemDry Action do!
. Do an onsite assessment for commercial or domestic customers.
. Clean all contents, carpets, fittings, walls and ceilings.
. Control and neutralise odour through ozone treatment and/or thermal fogging with deodorants.
. Improve air quality with the installation of Hepa Air filters.
. Dispose of permanently damaged contents (making the whole process more convenient for you).
. Undertake a comprehensive pack out and storage of home contents in extreme cases.
. Subcontract carpet replacement services. 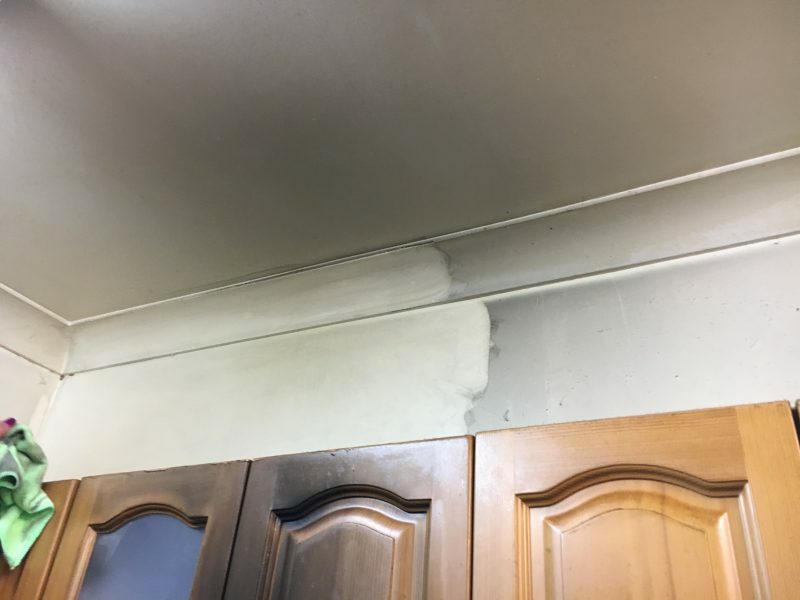 Smoke and fire damage cleaning does NOT have to be a long and stressful process and our team offer this service so you can focus on other important aspects when dealing with fire emergencies. Our team are available when you are, and will always aim to provide customers with the highest quality products and services in all situations. With 25 years experience in the industry, we know what it takes to fix these situations so if you hire us you can trust that your home and business is in safe hands as we know exactly what needs to be done when dealing with a fire damage cleanup. Smoke damage restoration is almost always best left to the experts. If you would like a quote on this particular service, please feel free to call one of our friendly staff members or alternatively, fill out the contact form available on this website and one of our professional technicians will get back to you as soon as possible. For an affordable and reliable service, contact Chem-Dry Action (Australian Franchise of the Year 2010) now! Call our smoke damage hotline!!!!! !